Register for an All-Day Workshop with Hallie Ephron! TOOL UP TO WRITE YOUR CRIME NOVEL with a SPECIAL SATURDAY EVENT from 9am-4pm in New York City! 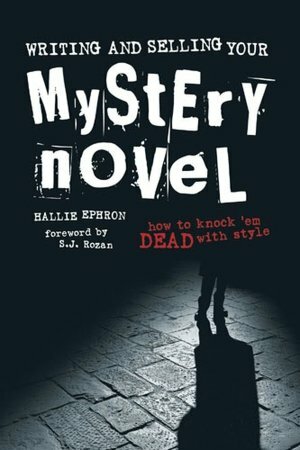 Hallie Ephron, popular instructor and author of the Edgar-nominated Writing and Selling Your Mystery Novel, will help you master a range of writing dilemmas and solutions in an all-day, hands-on workshop! This event places replaces our April meeting, and there will be a fee of $50 and pre-registration required. All the details you’ll need are at our 2012 Chapter Meetings page. We’re delighted to be able to offer in-depth instruction with such a talented expert, so don’t miss out, and do register early! This entry was posted on March 16, 2012 by nysinc. It was filed under Announcements, Events .